Go big or go home! These over-sized 16-inch latex balloons cannot be missed. 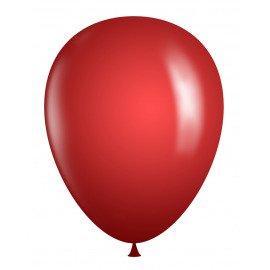 They're also perfect as topper balloons for our latex column kits. Multiple colors available. Globos de Látex Sólidos (16") Hay 1 producto.